Arsene Wenger’s brilliant tryst with Arsenal ended in many sighs, for the Premier League had lost the last of a kind. There simply weren’t any more gaffers of the caliber to last through lows and high for 22 years, and the Frenchman did so with a class that was in a league if his own. In sheer contrast, Fulham’s former manager Slavisa Jokanovic lost his job earlier this week after a miserable run of games, resulting in his side sitting sordidly at the bottom of the Premier League table. In a bid to shake their fortunes prior to the January window, the side went on to give their reigns to Claudio Ranieri. The Italian certainly has an impressive resume to his name, and could very well do wonders with the gig, but he almost didn’t land the job. As per the Mirror, it was Arsene Wenger who was first offered the top spot, but the gaffer reportedly declined out of respect for Arsenal. This is in line with his prior promise that he wouldn’t manage another Premier League side. The report adds that a lucrative offer was on the table for the Frenchman, what with the desperation of Fulham. This included the promise of big funds in the January window, but it wasn’t enough to sway the former Gunners’ boss. As a result, Ranieri landed the gig, fresh off a spell with French side Nantes. 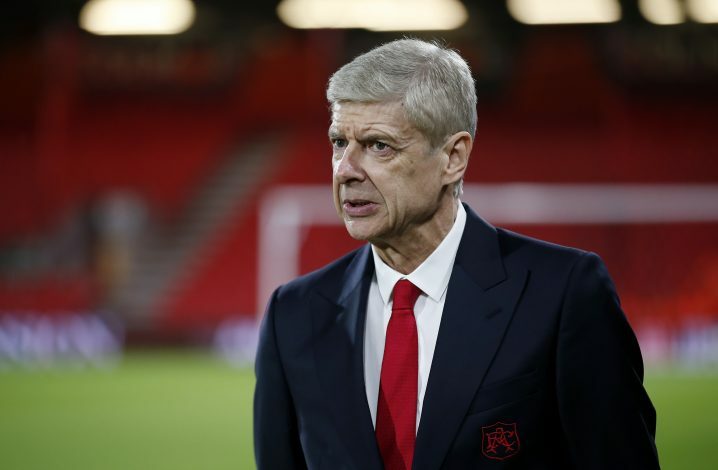 However, Wenger hasn’t ruled out management altogether. In fact, the 69-year-old remains confident that he’ll be back in the new year. The report adds that he was surprised at not being approached by any European giants yet, with Chinese clubs not within his field of interest. Indeed, with Real Madrid handing Solari a permanent role, one does wonder where Wenger shall reign next. It is clear from his claims that he is far from finished, and we may have quite a bit left to see from the charming manager.